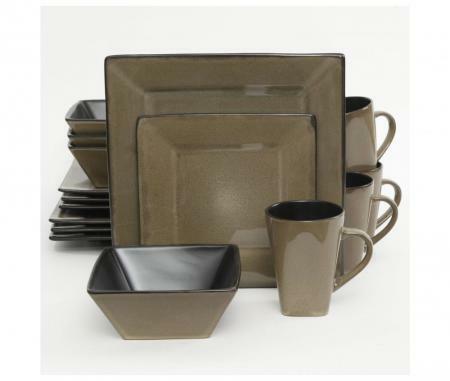 The Gibson Kiesling Taupe 16 Piece dinnerware set has a reactive glaze of warm two-tone taupe and black on sturdy stoneware. Uniquely, reactive glazes make a beautiful artisan inspired dinnerware set. Another key point, Kiesling is a 16-piece dinnerware that includes four: 14.80″ square dinner plates, 11.10″ square salad/dessert plates, 8.26″ square bowls and 10.5 ounce mugs. Not only is Kiesling a deeply attractive design but the dinner plates and salad/dessert plates are a very generous size. In fact, the salad/dessert plate at 11.10″ square is comparable to most dinner plates. It is important to understand that reactive glazes are a blend of art and science. 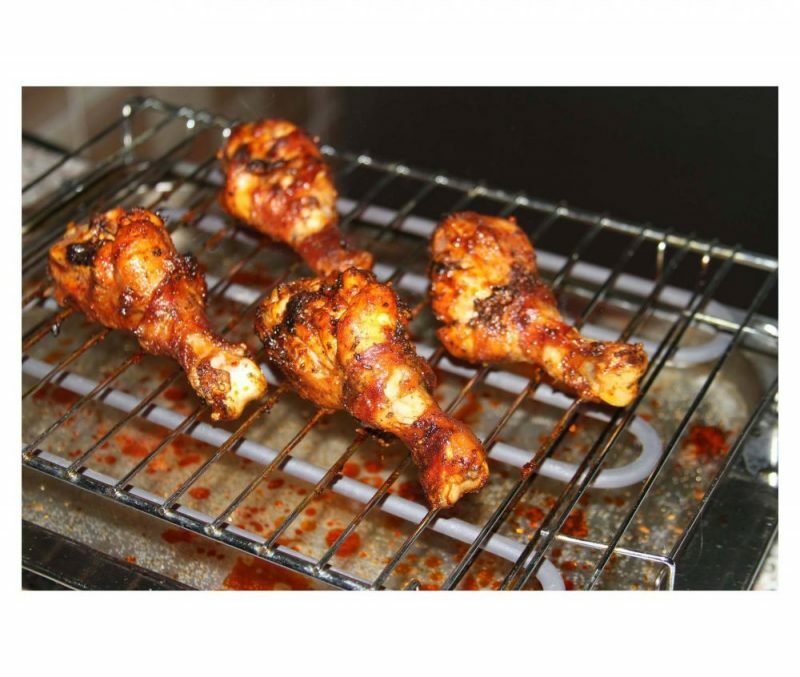 They are formulated to look like hand-made artisan dinnerware so enjoy the variations and uniqueness of every piece. 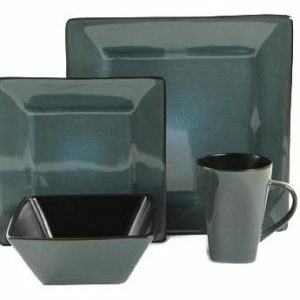 The Buying Guide has useful information on what to expect from stoneware, product care and how dinnerware is sold.